It's Nov 26th and it's taken me longer to get to Brownsville from Austin than I anticipated. I get Mexican car insurance for 6 months. The difference in price between one month and six is only $9. The dear old lady that sold me the policy suggested I not cross at Brownsville and go out of my way to cross at Mission, TX. Since it was past noon at this point, I elected to wait and cross in the early morning. 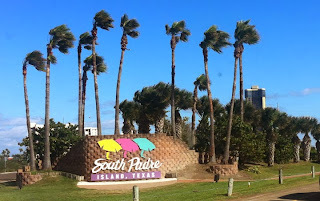 With some time to kill, I went to where MTV used do crazy SPRING BREAK broadcasts.... South Padre ISLAND. I was up early and on the border getting my tourist permit by 7:30am. I twiddled my thumbs til 8am when the bank opened & was able to get the temporary vehicle importation license. 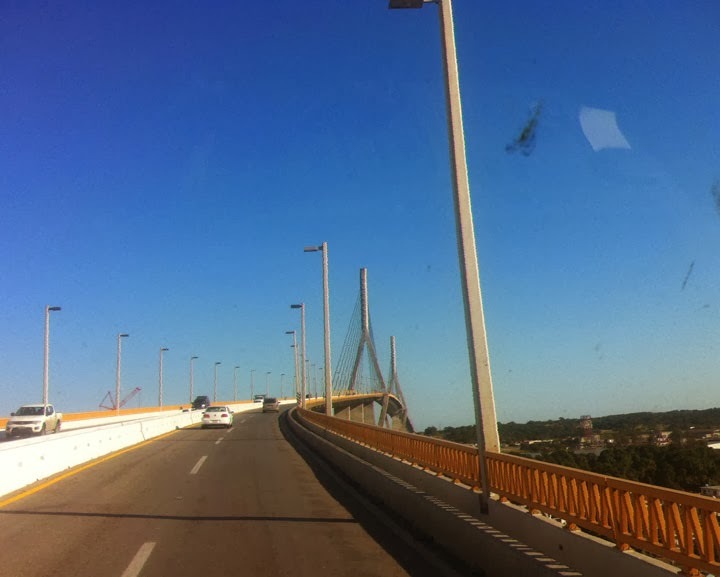 By 8:30am I was on the road and officially in the Mexican morning traffic of Matamoros. Right about 8:33am a white SUV with TEXAS plates comes around on my right at a stop sign. The driver has a balaclava pulled up over his nose, concealing his identity. He's maddogging me and looking at my front license plate. Once confirmed that I do have CA plates, he starts motioning for me to pull over. I wave him on, uncertain of his intentions. He pulls over just past this intersection, and I drive past them. Immediately they pull back into traffic and tail me up the on ramp. They pull alongside me, now on my left and start making jerking motions with the car like they are going to ram me if I don't pull over. I can now see the passenger who is not wearing a face mask. Both men appear to be in their early 20's and look plenty sketchy. I try to make little eye contact because I'm just waiting to see one of them flash a gun at me. Luckily we come into more traffic and they are forced to get behind me & eventually get far enough behind that they give up chase. I take a minute to catch my breath and make the left turn that I needed to get the road out of town and book it south. Perhaps their intention was to simply rob me, but being abducted was my first thought after all the horror stories I'd been hearing from people once I told them I was getting ready to drive into Mexico. It's tough to tell & I'm quite thankful that it was just a "little scare" and not a full blown incident. 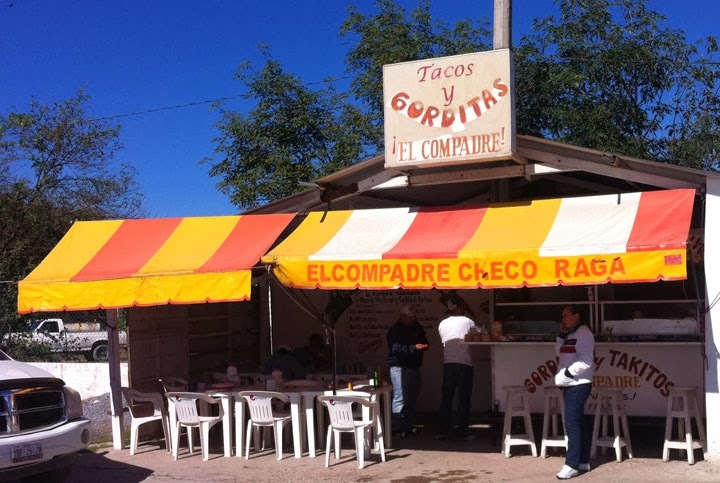 I'd really enjoyed my tacos and driving through the rural countryside of NE Mexico. 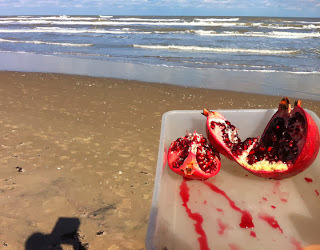 The 1st major town I had to negotiate was Tampico. I got a little turned around, but felt like I was on the right route through town. Traffic slows down and all of a sudden what appears to be a cop is waving my vehicle to the side of the road. My Spanish is decent, and this cop starts speaking rapidly at me. The best I can understand is that oversized vehicles such as mine aren't allowed to take this road directly through town. He is talking about a 8000 peso fine that I'll have to pay tomorrow. I was semi prepared for this sort of crooked BS and start asking if I can pay something now. He's pestering me about how many US dollars I have with me. In the end after going back and forth, he took about 1100 pesos off me, returning 50 so I could pay the bridge toll on my way out of town. 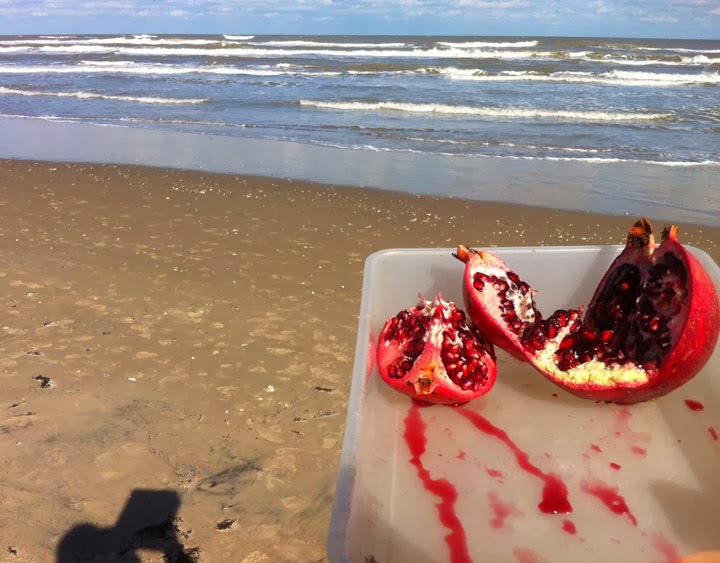 People had forewarned me about these sort of bribes. Everybody said it would only cost $5-20 USD. I'll admit I'm not the best negotiator, but I think the prices have gone up. I dreaded having to deal with this sort of thing in every half way large town. If rule #1 was to cross the border as early as possible and get past the frontera region quickly, then rule #2 was never drive at night. Be off the road and know where you're going to sleep well before the sun goes down. One this fine day, I kept driving and looking for a decent spot to car camp. Nothing materialized and it's dusk, so I pull over at a turn out in the hills and park the van off the road as best I could one what looked like long abandoned property. Very wearily, I locked up and got in the back and read. Didn't sleep to soundly that first night in Mexico on the side of the road.